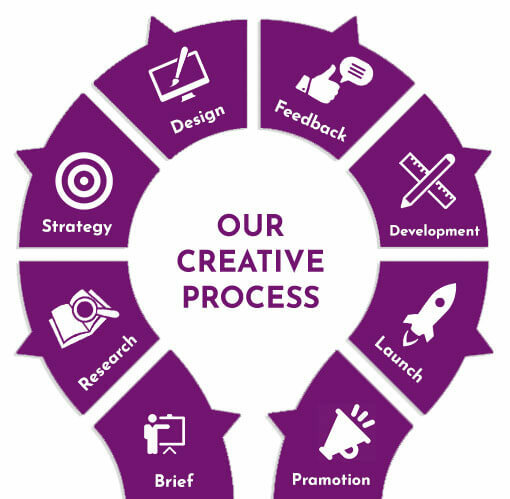 Crest Design is a full suite of digital solutions, covering branding, responsive website designing, web development, digital marketing and implementation across mobile, web and social media channels. Everything we make here from years involves creativity & experience, be it a website, a video, a new brand identity or a Social Media. So our ideas can flow freely. We constantly ache for more. More is what keeps us motivated. More good projects, more skills, more creative ideas, more satisfied clients.